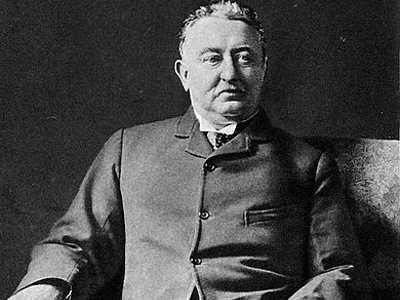 The story of De Beers starts with English-born businessman Cecil Rhodes, who broke into the diamond business in South Africa by renting water pumps to miners before buying diamond fields of his own. At the time, diamond fields were owned by anyone who could pay for them, and either mined by the owners themselves or by someone else for them. Mining involved pumping water out of the fields to reveal the rocks below which were then sorted through in order to find gem quality diamonds. Rhodes broke into the market by first renting out water pumps to the owners, and once he managed to build up sufficient capital, began buying up fields. Fields were owned by the local governments and the countries that colonized them. Rhodes started with one field owned by two brothers named “de Beer.” In 1880, he bought the claims of fellow entrepreneur and rival Barney Barnato to create the De Beers Mining Company. De Beers was still a tiny company at that point. Diamond mining was structured differently at that time. Smaller groups of miners came together to form larger ones. Either individuals who needed common infrastructure such as mining equipment, housing, utilities or necessities formed diggers committees, or small claim holders who wanted more land to mine merged into large claimholders. Rhodes understood this because of his time renting out water pumps and carefully merged committees and claimholders until he became the owner of virtually all South African diamond mines. However, the story does not end there. Diamonds were almost exclusively being bought by the wealthy. At the heels of the industrial revolution, a new middle class was emerging in the world market, and more people had more disposable income to buy goods that they wanted rather than just what they needed. This did not extend to diamonds, and De Beers and other mining outfits understood that. In 1926, Ernest Oppenheimer, who founded mining giant Anglo American plc together with J.P. Morgan, was elected to the board of De Beers. He worked to build De Beers’ global monopoly over the diamond industry and brought it under the umbrella of Anglo American, where it remains until today. 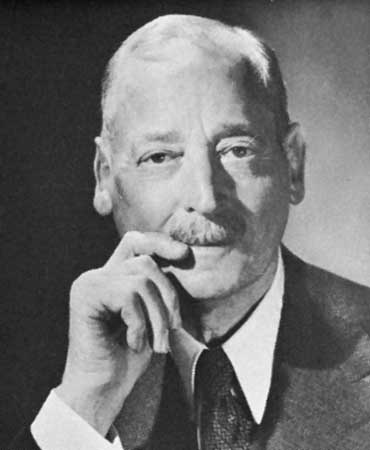 After the Great Depression of the 1930s, De Beers under Oppenheimer’s leadership saw an opportunity to reclaim the reputation of who buys diamonds and why. Together with their advertising agency N. W. Ayer & Son, De Beers coined the now famous slogan “A Diamond is Forever” and established the rule of thumb that a man presents a woman with a diamond engagement ring when he proposes, and that he should spend 2 months’ salary on it. This skyrocketed the global demand for diamonds, and De Beers was able to fully utilize their stock of mined diamonds, controlling how many carats were released to the market in any year and manipulating diamond prices as a result. Fast forward a few decades and diamonds are still in high demand, although the De Beers cartel and control of diamond supply is no longer an issue. However, as of the twenty first century, demand has slumped and De Beers has resumed its leadership role in creating worldwide demand. The Diamond Producer’s Association (DPA) was formed at De Beers’ behest with De Beers at the helm to address the worldwide deficit of diamond demand, and to promote the desirability of buying and wearing diamond jewelry. 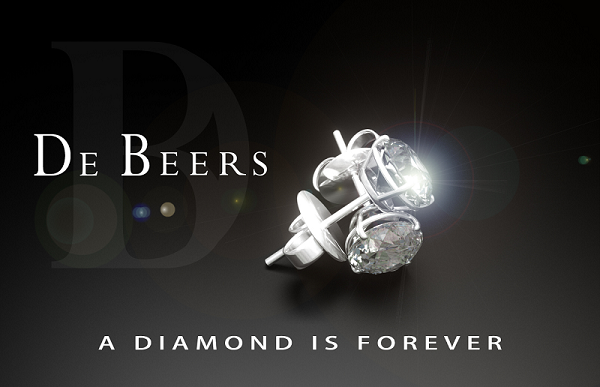 De Beers, together with its partners, hopes reignite the love for diamond jewelry that the world once had. Throughout De Beers’ lifetime, they have owned some of the most important diamond mines in Africa that have released some of the most famous diamonds. These include the Cullinan diamond, the largest diamond in the world which was found in the De Beers Cullinan mine, the Star of Africa, also from Cullinan, and the Williamson diamond, a pink diamond from the Williamson mine that was given to the current Queen of England as a wedding gift in 1954. Even though De Beers has since sold some of the mines that they owned, due to a corporate decision that it was less profitable to mine now that their production is less plentiful, their mines continue to produce famous diamonds. As recently as December 2015, the Williamson mine, now owned by Petra Diamonds, produced a 32 carat rough pink diamond, and in January 2014, the Cullinan Mine produced the 25 carat rough blue diamond which was polished to become the ‘Blue Moon of Josephine’ diamond. 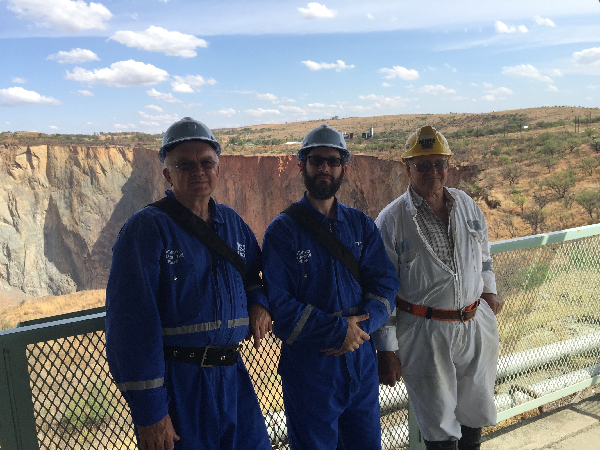 I paid a visit to the Cullinan mine in order to see for myself the operations and effort that Petra Diamonds invests into producing the amazing diamonds that it unearths. It is clear that these diamond mines are a treasure trove and a true source of incredible jewels. De Beer’s pioneering of the diamond mining of the 1800s stands as a testimony to Cecil Rhodes’ business acumen and foresight. They essentially set all the ground rules and structure for all of the diamond companies that have been established in their wake, from techniques to best practices. They not only diversified into jewelry production, they also have the conviction to take the lead yet again and reignite the spark that once burned strong for the desire for diamond jewelry. They are a force to be reckoned with and a fascinating example for all.